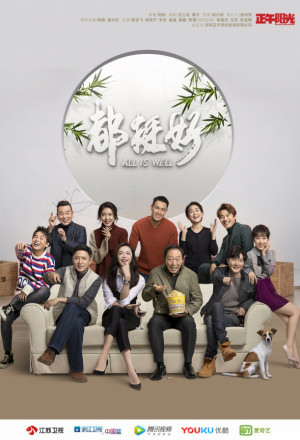 Everything falls apart after the death of the Su family matriarch and after ‘suffering’ for so long under his wife, the weak and selfish Su Daqiang begins to meddle in his children’s lives and often asks them to meet the most unreasonable requests. The filial oldest brother Su Mingzhe returns from overseas to try and solve his family problems, but crumbles under the pressure and becomes emotionally detached with his wife Wu Fei and son. Second brother Su Mingcheng is a vain, greedy and spoiled man child who has a strained relationship with with wife Zhu Li. Youngest daughter Su Mingyu has always been the least favoured child, and though reluctant to get involved in the mess, she becomes to key to bringing everyone back together.